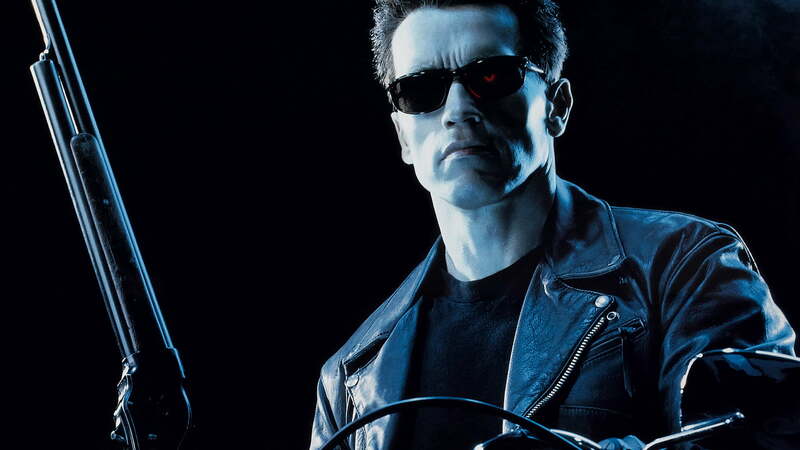 It’s official: Arnold Schwarzenegger will be included in the cast of the next Terminator movie. “But wait, wasn’t this already established? Didn’t Digital Trends cover this same story two years ago?” the more observent among you may now be wondering. Yes, we did publish a story in 2011 which stated that Schwarzenegger had been confirmed for a role in Terminator 5 – until somebody gives us an official title, that’s what we’re calling this film – but at that time the film was slated to be helmed by Fast & Furious director Justin Lin. In the two years since that article was written, the film has remained in limbo and Lin has dropped off the project. Effectively, the Justin Lin Terminator sequel is an entirely separate movie from the Terminator 5 we’re discussing today. This version of the film is slated to be written by Laeta Kalogridis and Patrick Lussier. We brought you word of the duo’s involvement last week, and offered a handful of reasons why Kalogridis’ involvement at least gives us hope that Terminator 5 might prove a superior film to 2009’s Terminator: Salvation. Schwarzenegger returning to reprise his most famous role is certainly a huge boost for this film’s potential, but as we stated a week ago we never had much doubt that the Governator would return to the dystopian sci-fi franchise that belongs to him as much as it does Terminator creator James Cameron. Of course, we’re only assuming that Schwarzenegger will appear in Terminator 5 as the time-hopping T-800 cyborg. Devotees of Terminator 3: Rise of the Machines might remember a deleted scene from that film in which Schwarzenegger plays an American soldier named William Candy who speaks with a laughably horrible, obviously dubbed Southern accent. We want to think that Schwarzenegger’s presence in Terminator 5 will be undeniably cool and harken back to the actor’s glory days in the late 1980s and early ’90s, but the man is currently pushing 66 years of age. Don’t get us wrong, at 66 Schwarzenegger is still in far better shape than most of us, but it’s doubtful that he’s not as spry as he was two decades ago. Another, less impressive option is that the film may make use of Schwarzenegger in a more technically laden way, just as he was in 2009’s Terminator Salvation. In that film (spoilers), a Terminator bearing the CGI-imposed face of the Governator fought with Christian Bale’s John Connor, and severely wounds him, thus leading to one of the dumbest medical procedures film has ever seen. With a path laid down by 2010’s Tron: Legacy, the filmmakers could always try to ape the Jeff Bridges route, and use technology and makeup to make Schwarzenegger look (somewhat) like he did in past decades. We’re still waiting to hear on who might be directing this movie and so far there have yet to be any plot details released, but just as soon as such information emerges we’ll bring it to you. After the last two Terminator films nearly sunk the franchise in the eyes of many devoted fans,hopefully Terminator 5 might turn things around. Or, at the very least, that it won’t be a solid two hour block of Schwarzenegger mugging at the camera in a pitiful attempt to remind viewers of his former glory – we got enough of that in his Terminator flick.